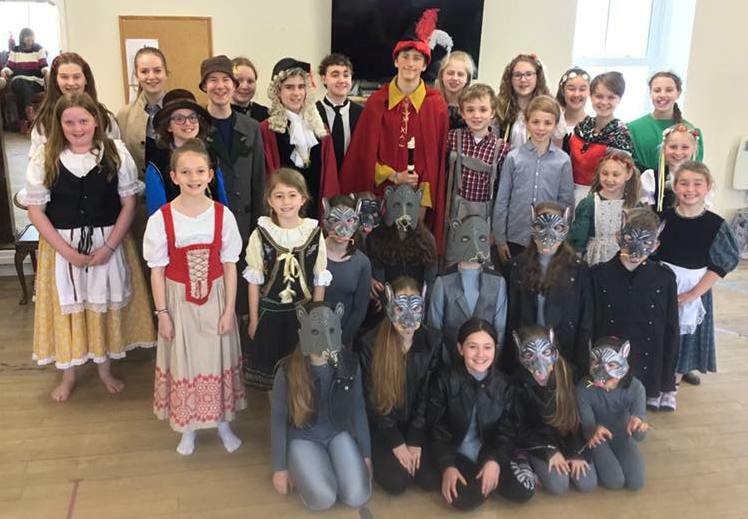 Rats have taken over Hamelin, led by the leader rat, ‘Big Cheese’! Grumpy street cleaner Mr Brümhandel is fighting a losing battle with the messy citizens, and the Mayor is doing nothing to help. A boy called Peter – who struggles to keep up with the other children – finds out that being last all the time is not always a bad thing. Left behind in a game of chase, he meets the magical Pied Piper, and this chance meeting ends up proving that Peter is the true leader desperately needed to rescue Hamelin town. A ‘hiss & boo’ Victorian melodrama. 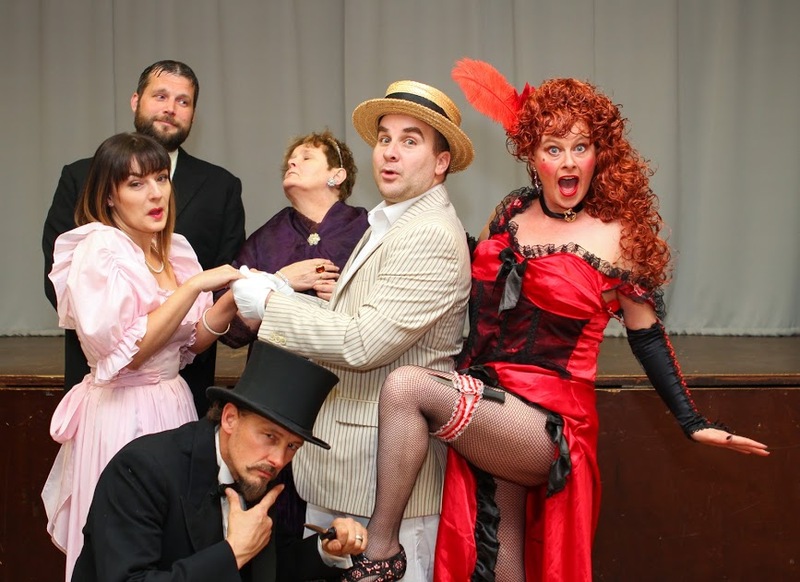 Sir Jasper wishes to marry Lady Lucre’s innocent daughter, Arabella, so he can get his hands on Lady Lucre’s fortune, but Clarence, who Arabella adores is there to thwart him and his sidekick, a scarlet woman, Fanny the Nanny!! Good will triumph in the end. ‘The Curious Incident of the Frog in My Sightline’ follows the exploits of Otkas, a hapless, unassuming character who goes to bed one night and awakes the next morning to find a world composed entirely of frog. 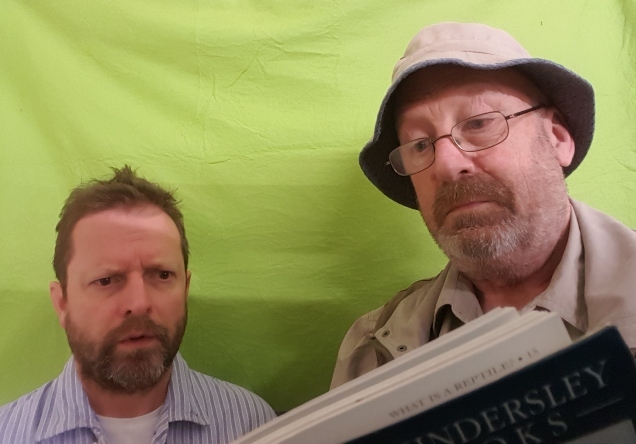 By lucky chance, Otkas is joined in his nightmarish and patently absurd situation by Posil, an amateur herpetologist with a “penchant for frogs”, and together the chalk-and-cheese pairing begin to fumble towards an explanation for – and hopefully a solution to – their shared predicament. 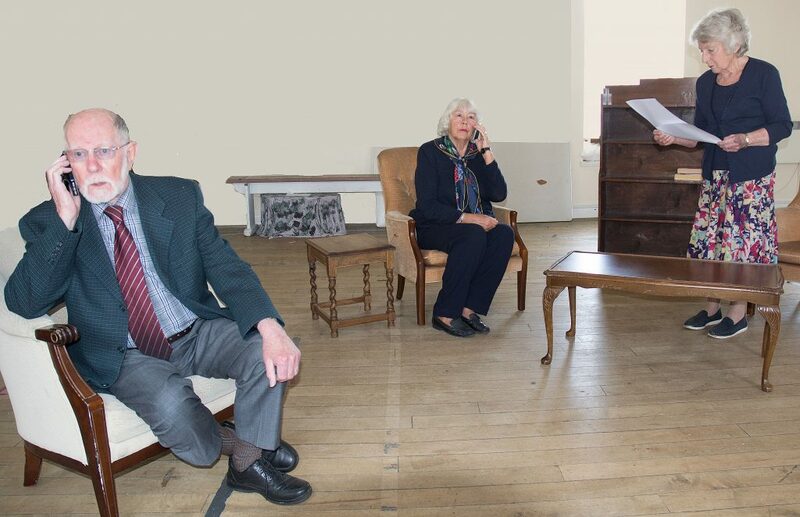 ‘Muddling Through’ is a comedy set against the background of wartime England in 1942. 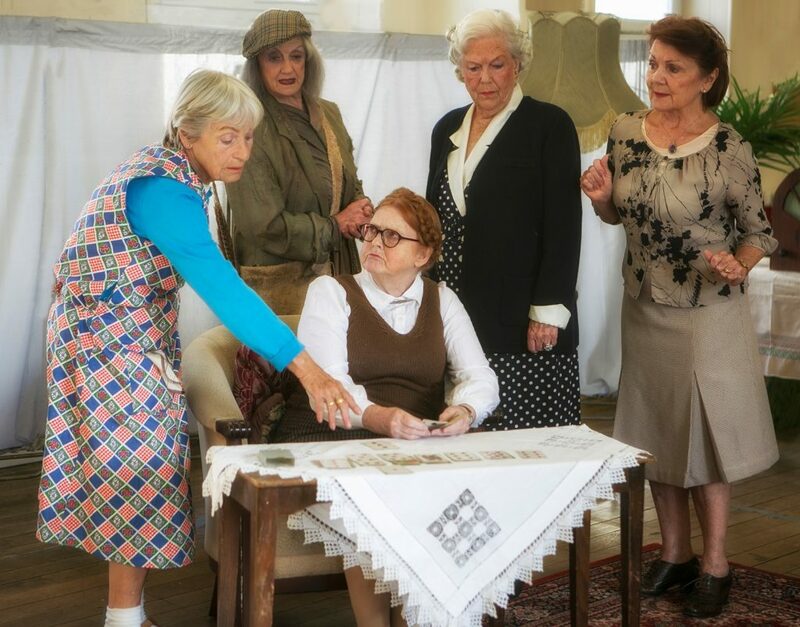 Mrs Farrington and her companion Jean have left London’s air raids for the peace and quiet of Judith Seton’s guest house in the remote countryside. However – things do not run smoothly. Mayhem breaks out eventually culminating in the surrounding of the house by the police and MI5. Letter to Sydney concerns two friends who were schoolgirls at the start of WW2. In 2010, Jane and Hilary have apartments in the same retirement home. Jane seeks to tidy up loose ends before she is too old, and writes a letter to her son Sydney with important information that might upset him: should she send the letter, or not? The back story is revealed as the action returns to the war years. Our adjudicator for 2018 is Nick Wilkes who is a member of the Guild of Drama Adjudicators.